In this extensive work, John Yarker attempts to trace the history of Masonry and Masonic rites through history, proving its legitimacy through seniority and the power of tradition. 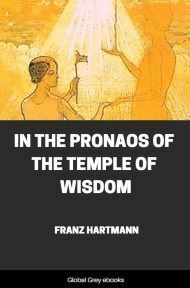 Yarker establishes the roots of Masonry in a race he calls the Aryans, a catchall phrase to describe an unknown race of conquerors who developed the early human arts, such as stoneworking, metalworking, and agriculture. 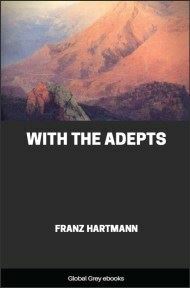 Yarker then explains how that civilization gave rise to societies of special knowledge, such at the mathematical and philosophical schools in ancient Greece. From these, he can trace symbolism to modern Freemasonry. Fascinating in its breadth, The Arcane Schools draws on seemingly every society and era to pull the history of humanity into a single narrative. 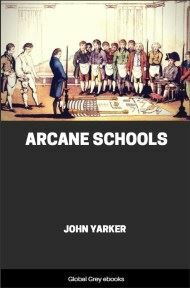 Those interested the arcane and occult, as well as those with a newly sparked interest in symbology, will find Yarker's book a fascinating and informative read.